Imagine your dream home on this spectacular one acre lot! Build to fit your personal specifications or use the seller's custom plans. This is the perfect location for your larger than life estate home! The seller has added $50,000 in fill to increase the original elevation. Talis Park's 7% marketing fee has already been paid and custom build plans are available to the buyer. 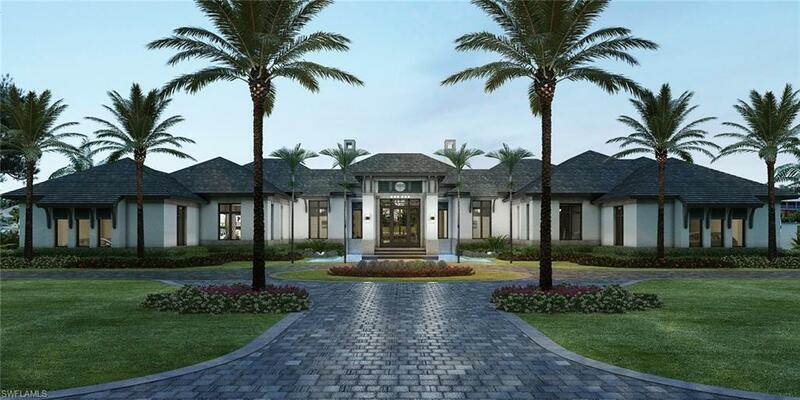 Build and live in Talis Park, one of the most sought after golf communities in all of Naples! Listing courtesy of Florida Realty & Co..